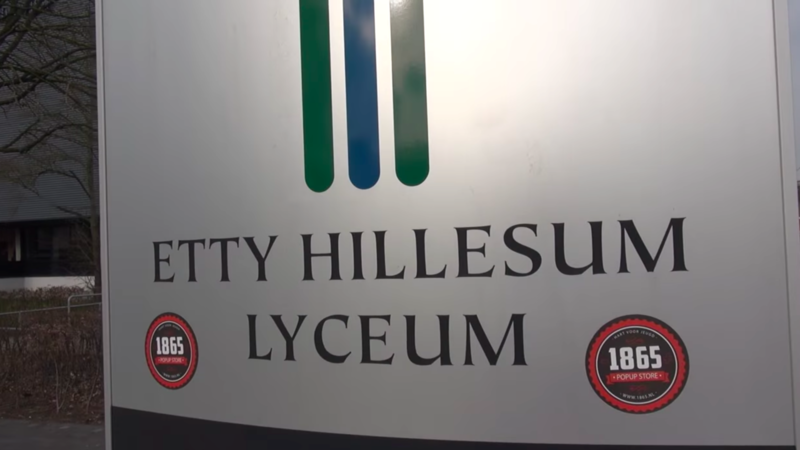 Etty Hillesum Lyceum uses Micro Focus Storage Manager to manage 20,000 user accounts. Identity Manager—another Micro Focus tool—integrates 15 different school networks into a central system. Since all 15 of its schools had their own eDirectory or active directory, Etty Hillesum Lyceum needed to flow information from local directories into a central system. The giant Dutch education organization chose Identity Manager for the task. To complement Identity Manager, the Lyceum uses Micro Focus Storage Manager to administer home directories of 20,000 user accounts. Network engineer Bas Penris says that migrating to a new volume went “quickly and without any effort”—in fact, he deployed Storage Manager in under three hours. Penris notes that Storage Manager’s load balancing and nighttime automated migration are features he finds particularly helpful. Keep your most sensitive data safe, even in mixed IT environments—Identity Manager controls user access to your network. Regulate who has access to what across your entire business, both inside your firewall and in the cloud. Meet all of your compliance demands while providing your users with quick, secure access to all of their critical information. In conjunction with other identity and access management products, Identity Manager gives you the power to provide secure access to data. Micro Focus Storage Manager extends your identity management system’s capabilities with automated data governance and file management tasks. Storage Manager helps you simplify your network tasks and is complemented by a variety of Micro Focus offerings for file and networking services. The Etty Lyceum has approximately 5,000 students and 530 employees. Its six schools offer courses for high school, grammar school, secondary school, secondary vocational education, and practical training.